Often, in San Antonio car accidents, owners try to escape liability by claiming the family member exceeded the scope of permission for use of the car. For example, owners will claim that the vehicle was only to be driven to a certain location or within certain hours. Even if the car was used in a manner not approved by the owner, if the use was generally within the scope of the permission, owners will not escape liability. 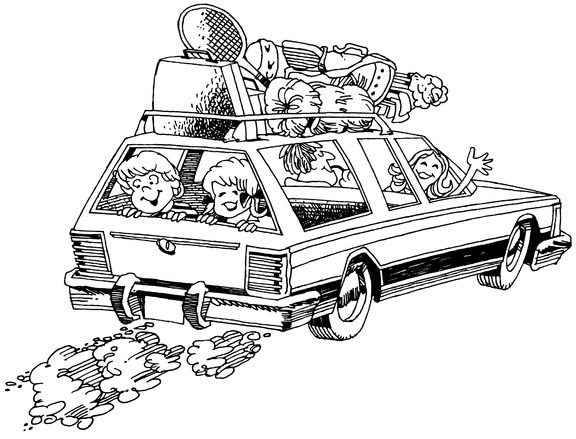 Moreover, even if the vehicle was originally bought for business purposes, but ultimately is used to for family activities, the family purpose doctrine still applies. Sometimes a family member will lend a vehicle to another person to drive without the permission of the owner. In such a case, the owner may still be held liable if that owner allowed the original family to use the vehicle and the vehicle was being used for a family activity at the time of collision. 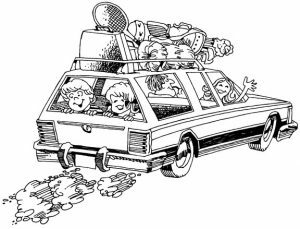 The family purpose doctrine can even apply when the owner explicitly told the family member not to allow third parties to drive the vehicle. Sometimes application of the family purpose doctrine is rendered obsolete, because the insurance coverage of the owner automatically extends to household members or individuals given permission to drive by the owner. Because insurance policies are often the primary means of obtaining compensation, invocation of the family purpose doctrine is often not necessary. In a twist, an owners suing a family member for damage to his car may find himself limited on damages if it can be shown he has comparative negligence for allowing the family member to drive the car in the first place.